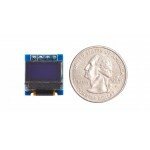 This is our smallest display yet at just 11 x 6 mm mounted on a 15 by 16 mm breakout board. 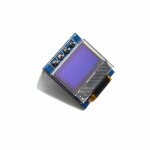 This cute, mini little display has 64 x32 pixel resolution and will display in blue or white. 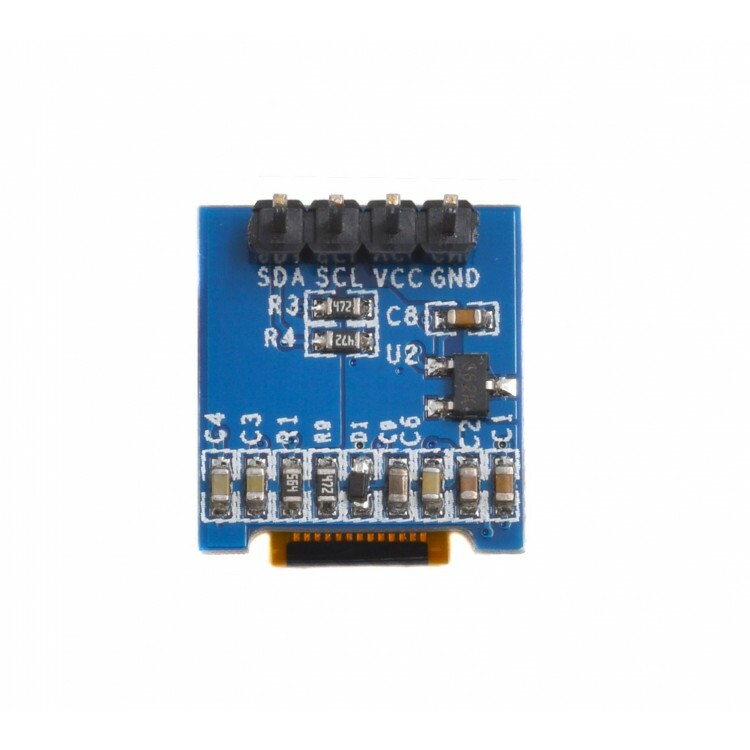 You can find the pin map on the back of the breakout board which uses the standard SDA, SCL IIC pins. 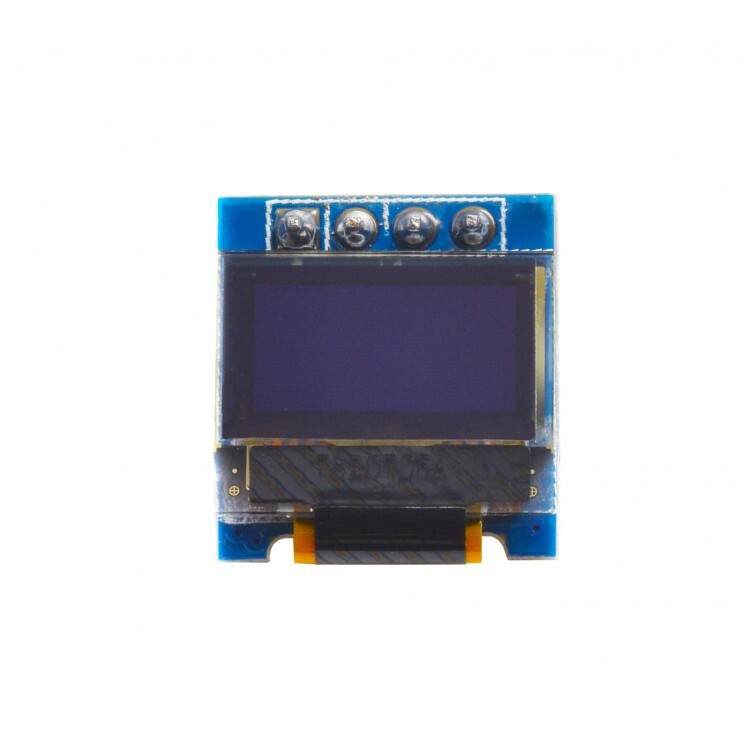 It's small size and OLED tech makes this display great for wearables and low power consuming products.